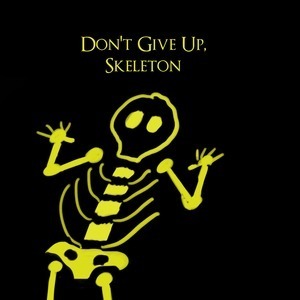 Don't Give Up Skeleton: A Dark Souls and Bloodborne Podcast Episode 135: Hunter M.
Welcome everyone! 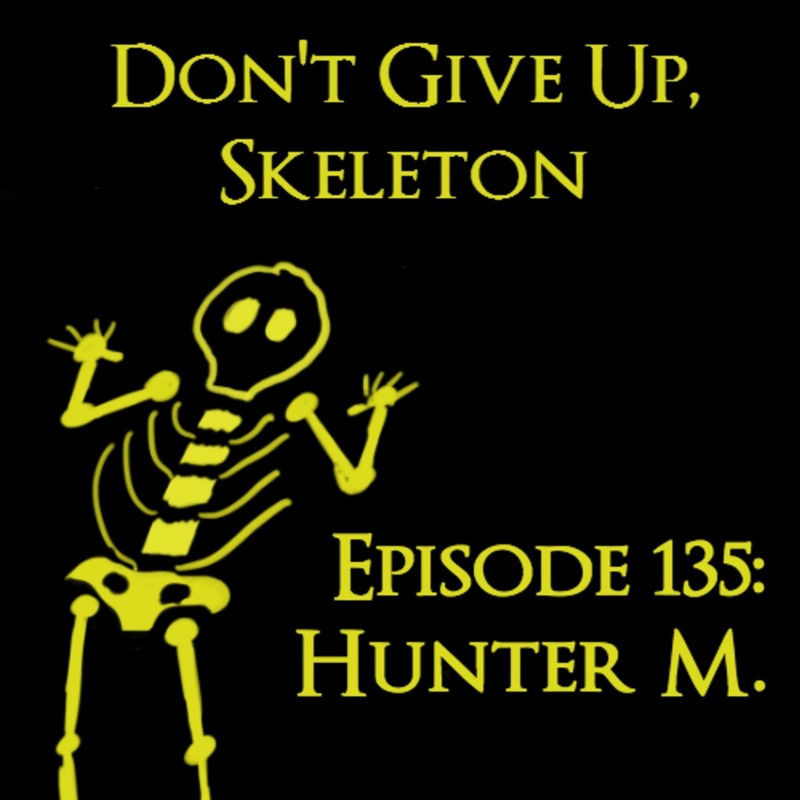 This week's guest is Hunter M, a lore fiend and huge Souls fan. 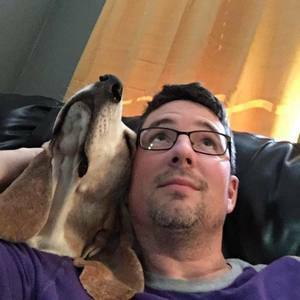 The two of us talk about their experience with Souls, starting way back when with Demon's, and why some of those experiences don't live up to others. It's a good one folks! Luv's Cool Pad For Art, It's Rad!